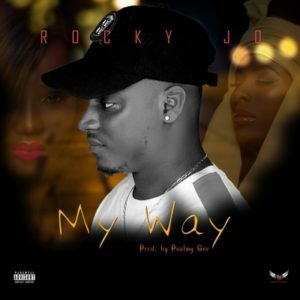 Ernest Ojo popularly known as “Rocky Jo” is out with his debut single titled ”My Way“. 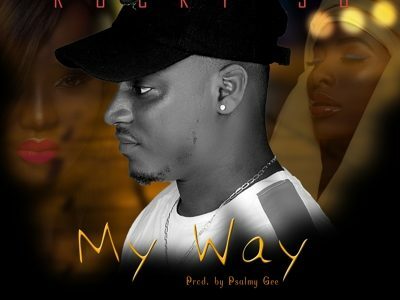 Known for his lyrical prowess, magical delivery, this song is definitely one you will fall in love with at first listen. Enjoy!! !